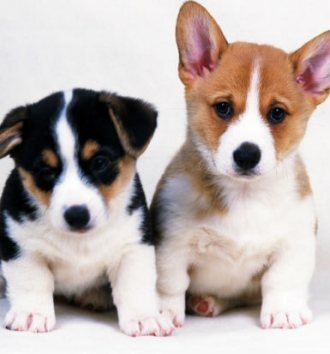 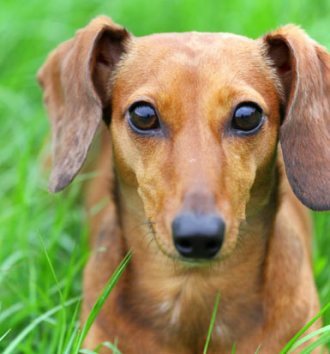 Expresso brings you great tips and advice for our furry friends. 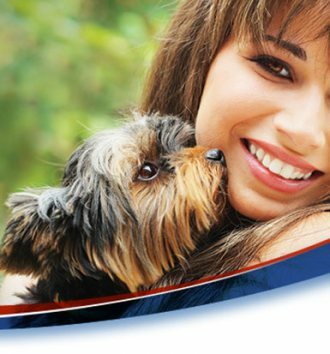 They say age is but a number, but as our furry friends grow older, it's inevitable that they may experience health issues along the way. 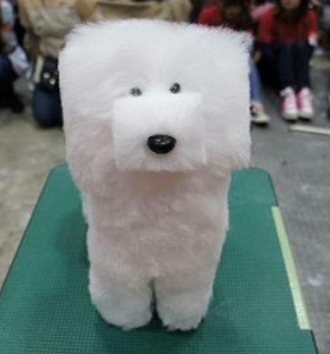 Dog lovers in Japan and Taiwan have started styling their precious pups into perfectly trimmed and symmetrical cubes.